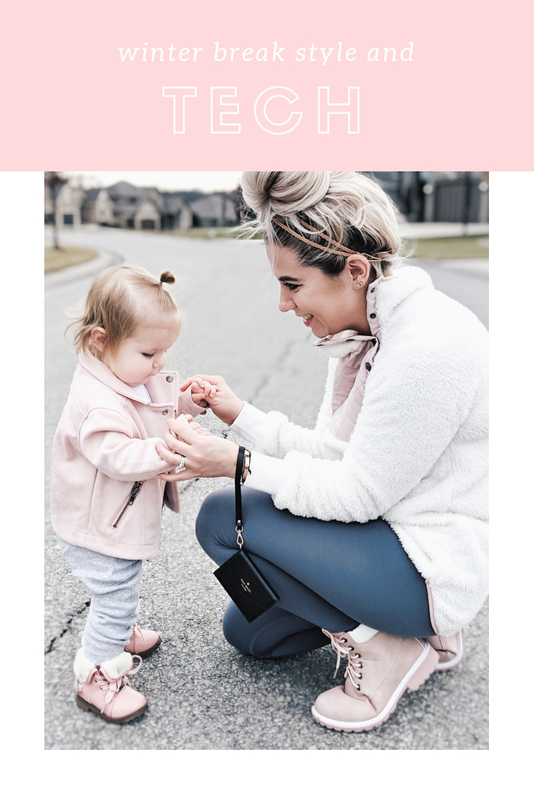 Quick reminders if you’re new around here… there are 2 ways to shop outfits before they make it to the blog: 1] Follow me on Instagram to see try-on hauls in my Stories [and check my Story Highlights if you miss them!] and 2] follow me in the LIKEtoKNOW.it app. Many of the items I post on IG and/or LTK sell out before I have a chance to blog them, so make sure you’re following along there too! 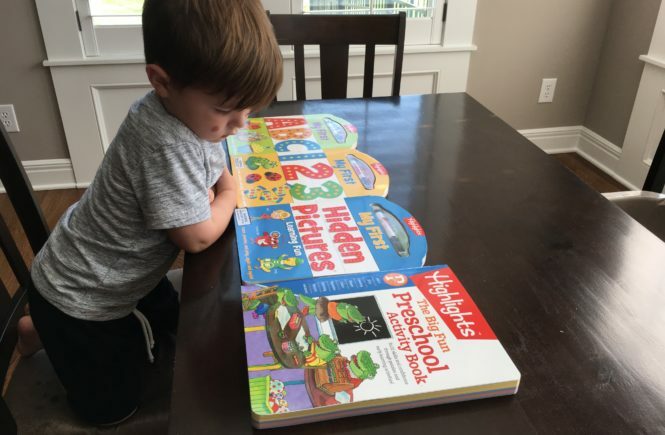 Also, if you don’t have Amazon Prime yet, get a free 30-day trial here to get fast + free shipping on most items in this post! 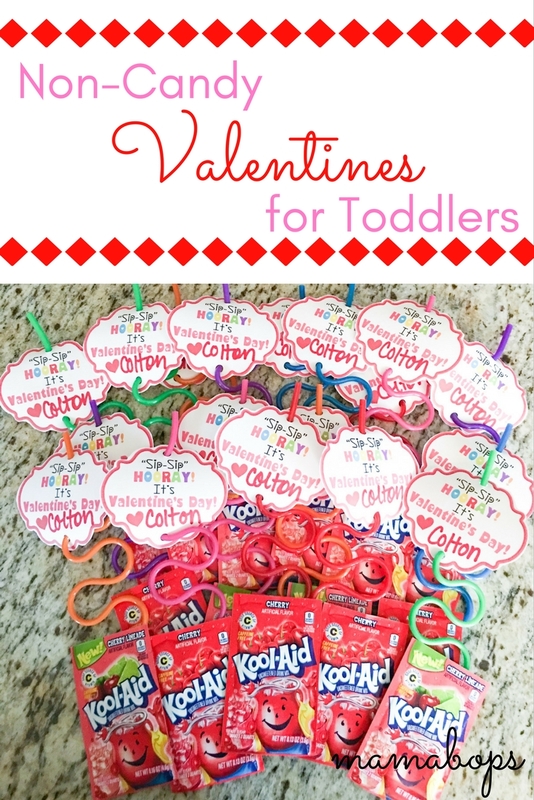 Now, onto the cute Valentine’s Day outfits! 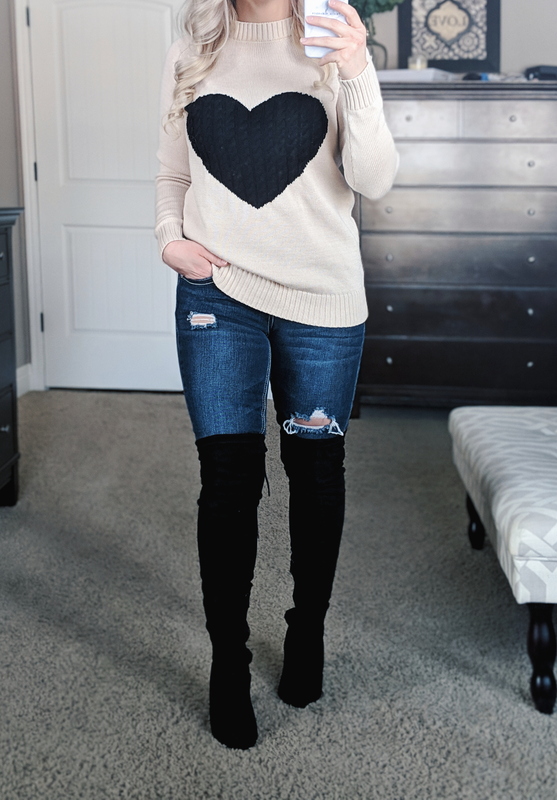 The first cute Valentine’s Day outfit I’m sharing is a casual look featuring this heart sweater styled a couple different ways. 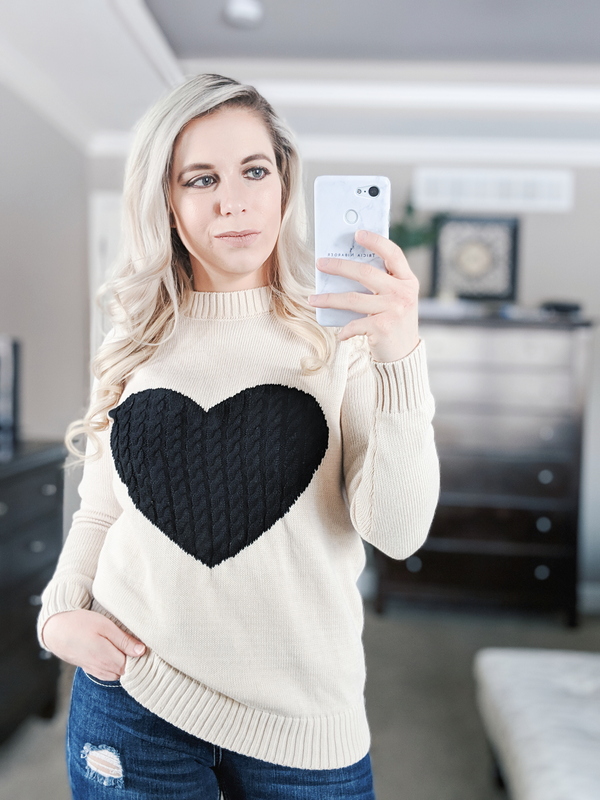 The heart sweater is super affordable, priced at just $20-25 depending on size and color selections. 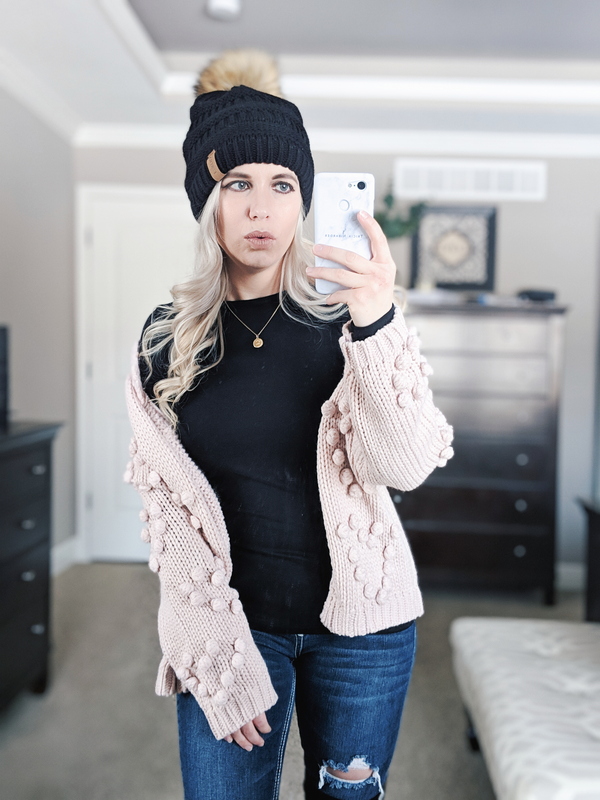 Continuing with the heart theme, I found the cutest heart pom cardigan on Amazon! And the best part is that it’s priced around $25, as opposed to the $70 ones I see all over the Internet. As you can see, I paired the heart pom cardigan with a form-fitting black top underneath. These are some of my favorite affordable layering shirts because the long sleeves actually stay in place on my arms when I put a cardigan on over them, instead of getting all bunched up under the cardigan sleeves. 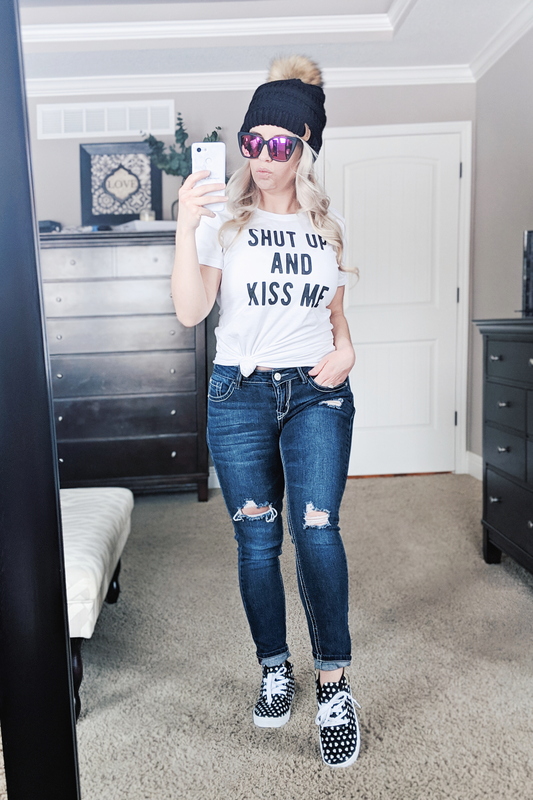 I think this Shut Up and Kiss Me shirt is too cute for a Valentine’s Day outfit! 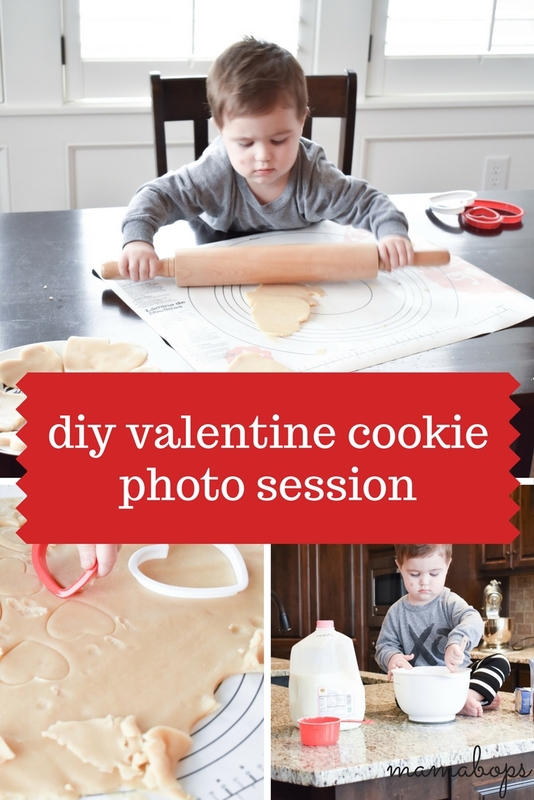 It doesn’t scream “Valentine’s Day,” so you can wear it other times of the year, too. I recommend sizing up one size if you plan to knot it in front [take your regular size if you aren’t planning to knot]. Also, you can use my DIFF Eyewear coupon code COVET25 to save $25 on these sunnies! I’m loving the pink lenses! Loving this twist-front sweater! 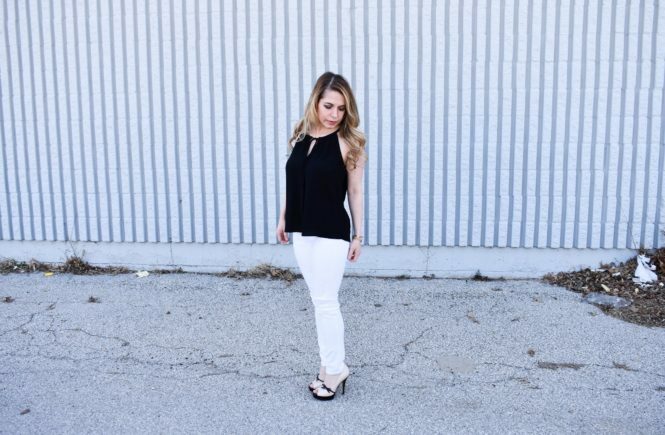 It comes in a few different colors and can be worn on or off the shoulder. Off-the-shoulder definitely puts off a sexier vibe which is perfect for your Valentine’s Day outfit. 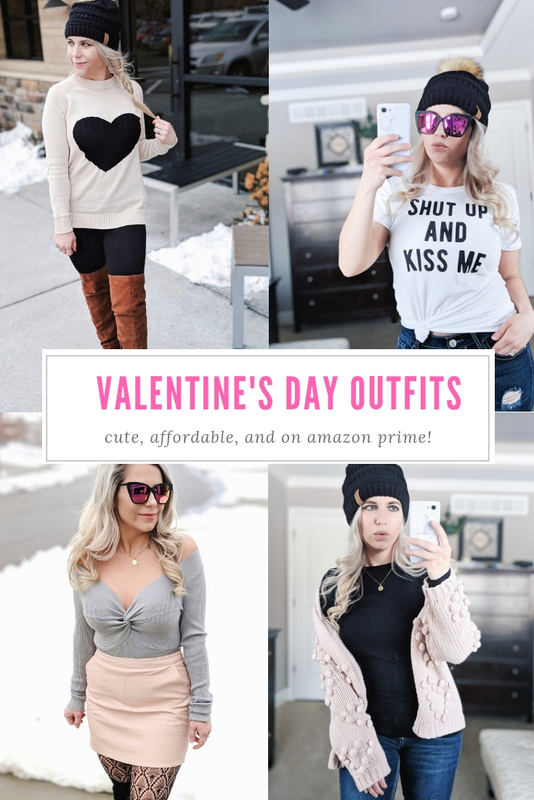 I hope you loved these cute Valentine’s Day outfits for women! If you try any of these looks, I’d love if you tagged me on Instagram so I can share. 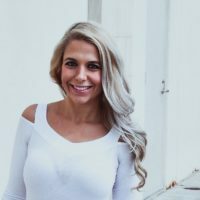 Pin these Cute Valentine’s Day Outfits for Women for later!